Australian summer means lots of fun outdoor activities with your pooch but when the temperature really soars, Jim’s Dog Wash has a few tips to keep your dog cool. Regular grooming will help with shedding and help to remove the heavy undercoat to keep your dog cooler. 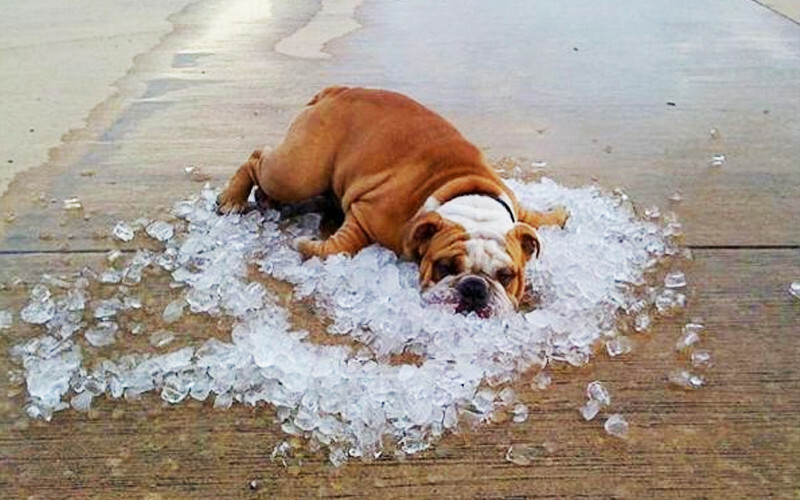 Have your dog inside or provide a proper outdoor shelter for your dog to keep them out of the direct sun. Never leave your dog alone inside of a car during summer. Zinc is toxic to dogs so make sure if you are using sunscreen that it’s natural and zinc free. Be careful of dog’s feet if you walk on the road or concrete.